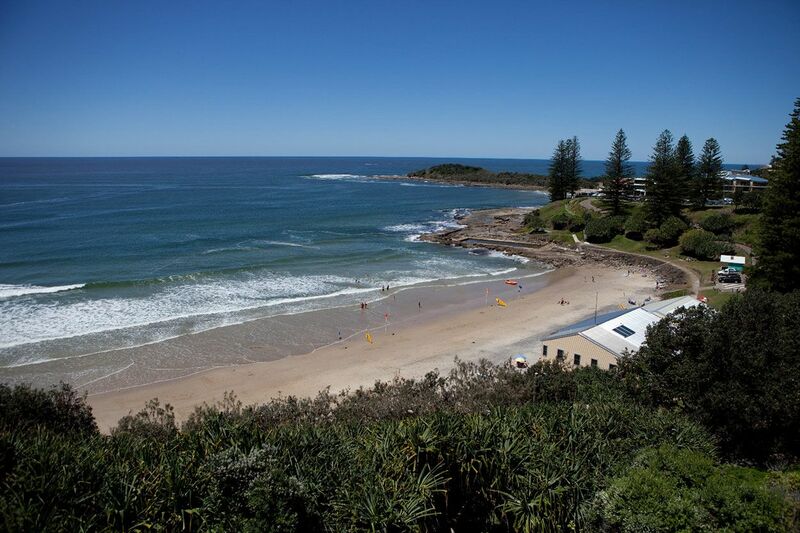 The hotel accommodation not only offers unsurpassed ocean views, but is centrally located to the town of Yamba, a close walk to all shops, restaurants and beaches. 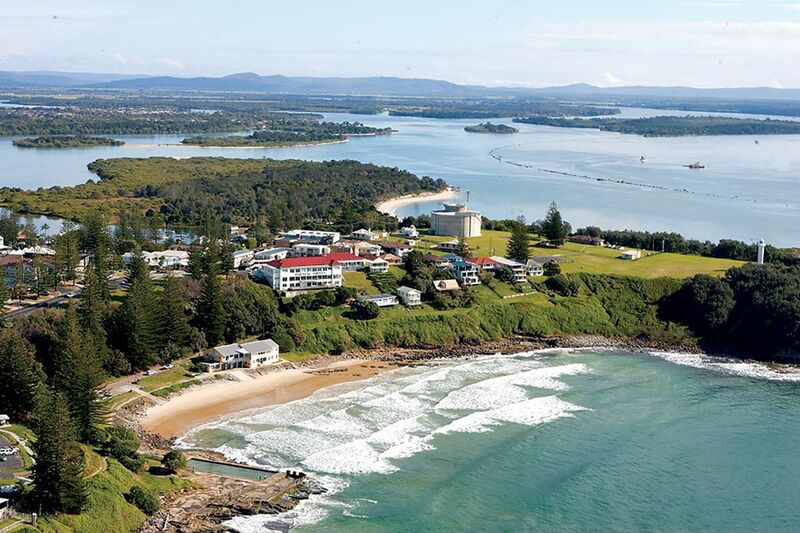 These rooms offer full motel type facilities featuring a Queen Bed with a single sofa lounge, large private balconies with views to the North and the South, ensuite, television and fridge. 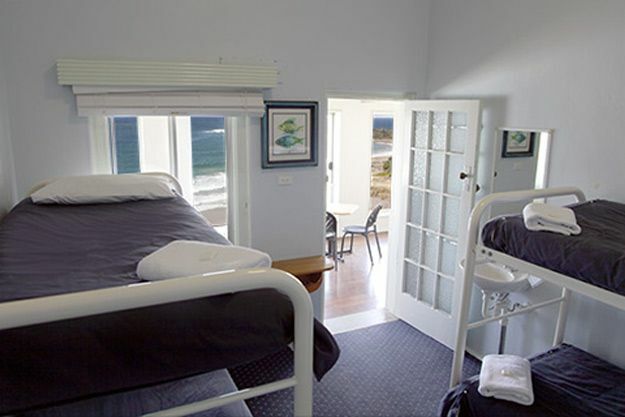 Prices vary seasonally, but at a standard price of $130 per night these rooms rarely go vacant. Ranging in a variety of different rooms these rooms generally consist of a double bed with the use of communal bathrooms. 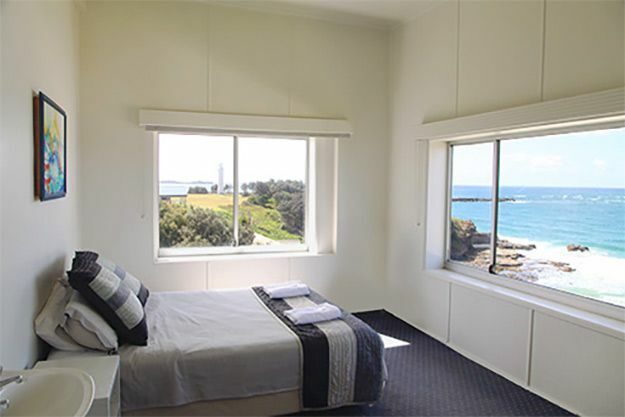 Individual rooms may feature ocean views and television. 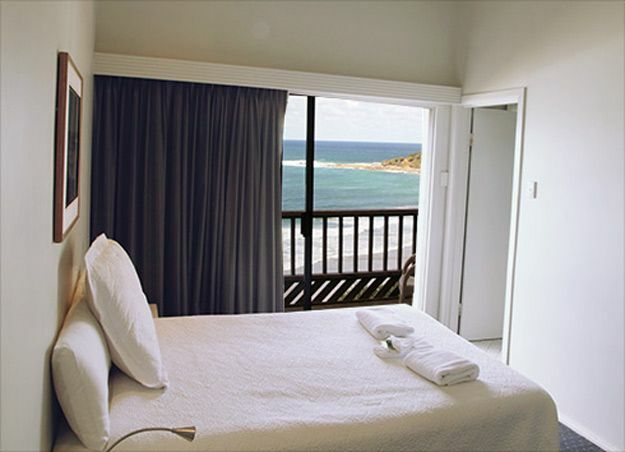 Prices vary seasonally, standard price from $80 per night. For the more price conscious traveller, the bunk rooms offer a simple backpacker style of accommodation. Communal bathroom facilities available. Prices vary seasonally, starting price from $35 per person a night. 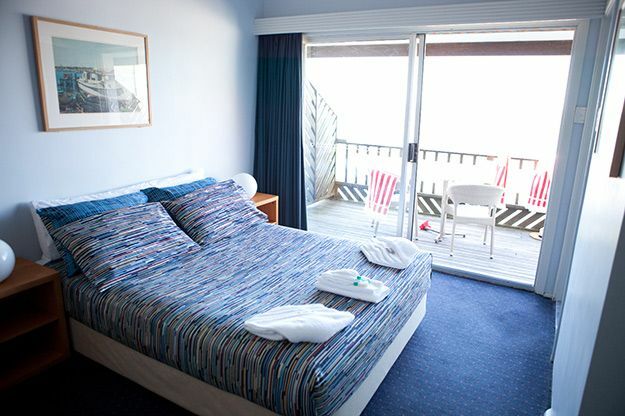 Backpacker share room rate from $30 per person a night (4 bed bunk room). These rooms are only available to people aged 18+.